Luck is an outdated concept when it comes to poker. If you think luck has anything to do it you might as well head off to the casino and start playing slots; that will teach you where luck gets you in life. 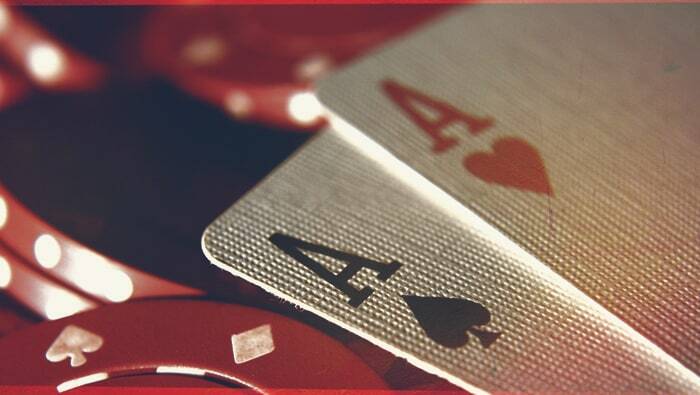 Winning at poker takes three things—the right mindset, money management skills, and proper poker training. Poker is all about mindset, and the proper mindset to have is a thirst for knowledge. Any smart player knows winning strategies can be learned. Success is not beyond reach if you are willing to open your mind. Once you decide to get serious, your entire focus should be on learning. Don’t think about luck at your games. Don’t even think about winning. Every hand you play is another chance to learn more. This game is very fluid and it is easy to get swept away, but hold on to that learning mindset and never let it go completely. Learning is absolutely what you are doing at the table, but that doesn’t mean you have the luxury of getting carried away on your “education.” Learn proper money management, and take it to every game with you. Your learning process should not cost you a fortune. You need to set up a bankroll specifically for playing poker. This is money you never touch for anything else, and you certainly should never be digging into other funds or bank accounts to supply your bankroll, not on a whim anyhow. In the beginning you will probably have to resupply your bankroll a few times, but this should be a conscious decision with a lot of forethought involved. A serious poker player is very serious about money. The most important thing besides the right mindset and money management is proper poker training. This is a new concept in the poker world and something you may not have considered, but poker training has become more and more a part of the game. Mostly, it is because today’s players are more savvy. While in the old days, poker was a game you just started playing with friends at the bar and eventually got hooked, now people know they want to play poker on a serious level before they ever play a hand. After seeing on television how others are making a killing, they get carried away by the action before experiencing it for themselves. So why would they not get poker training to take them straight to a level where they can compete and start making an income? It makes perfect sense, really. And the best part is that a good training program will cover the first two elements of a strong poker player as well. So, kill three birds with one stone by finding a good program, investing your time, and learning as much as you can about what it takes to win.